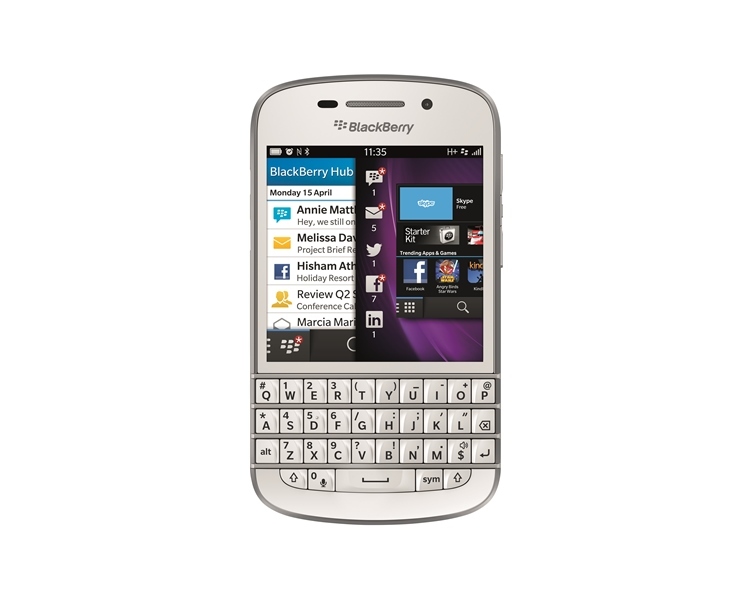 The first BlackBerry 10 smartphone features a classic physical and re-engineered BlackBerry QWERTY keyboard which has a wider layout and larger sculpted keys and stunning touchscreen display for viewing files and making video calls. It also has a longer battery life to keep up with your day-long business activities. Avail of the BlackBerry Q10 from Globe Business and get full technical assistance to sync BlackBerry Q10 smartphones with your company’s current e-mail platform via Microsoft ActiveSync, as well as guidance on procedures to upgrade to BES 10 free of charge until yearend. Contact your Globe Business Account Manager, log on to www.business.globe.com.ph/bestdeals or call (02) 730-1010 for more information.